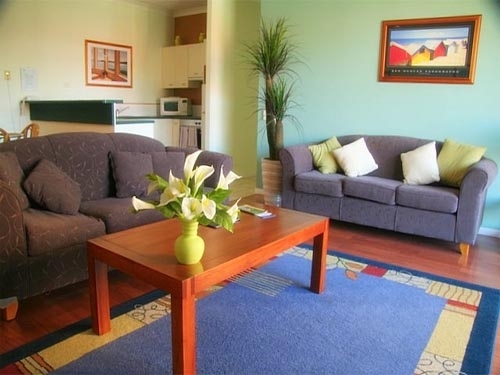 The Coolum Beach Resort is a mediterranean designed complex situated in the heart of Coolum. We offer a total of 14 units for rent, 5 two bedroom units, 4 townhouses and 5 one bedroom units. 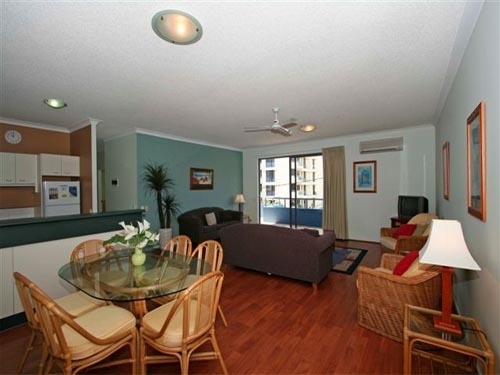 All units are fully self-contained and have a private balcony, most with ocean views. They all have TV, VCR and Austar with 18 Channels. All units are equipped with a full size kitchen, including, microwave, oven, big fridge and freezer as well as an automatic dishwasher. All kitchen equipment including cutlery, crockery etc are supplied.One-bedroom units sleep two and two-bedroom units as well as townhouses sleep four or six. 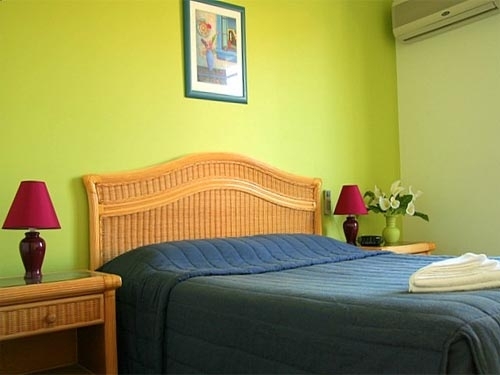 The units are quite big and extra mattresses as well as fold up beds are available on request.